JRT has a new album coming out this month, so here is a mix to get you excited for it. 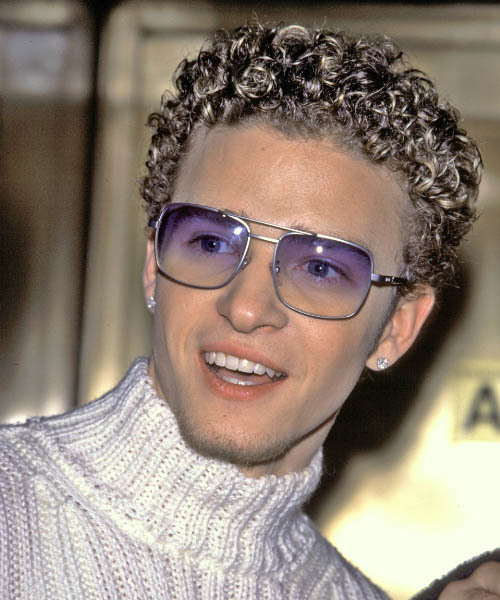 All songs are by JRT solo, or while he was with NSYNC. Anyone with the name Randall, is cool with me.